World Cafe launched on October 14, 1991. KNBA has carried the program since we signed-on October 11, 1996. The show is carried by more than 200 US radio stations and heard by nearly 600,000 listeners each week, World Cafe is known by artists, appreciative audiences, and the radio and music industries as an influential source for music discovery. The two-hour daily program features a mix of artist interviews with in-studio performances by both established and emerging artists. The music selection encompasses singer-songwriters, classic rock, indie rock, Americana, alt-country, blues, world music, R&B and soul. As the nation’s most listened-to public radio music program, its impact on the careers and audience awareness of thousands of artists is immeasurable. Stream complete session in the World Cafe Archives on NPR Music. The World Cafe is broadcast on WXPN Monday through Friday at 2pm ET. World Cafe has received numerous awards, including two NFCB Golden Reel Awards, five "Best of Philly” awards from Philadelphia Magazine, NARAS Philadelphia Chapter’s "Hero Award," the ASCAP Deems Taylor Award, and many radio industry trade citations. World Cafe is produced by WXPN in Philadelphia. On April 3rd, 2017, Talia Schlanger took over as the full-time host. World Cafe's original host, David Dye, remains on the show as a contributing host. Musically speaking, we travel to Iceland for Monday's installment of World Cafe: Next. Our featured artist is Ásgeir, a 21-year-old singer-songwriter who's on his way to making history. After releasing his debut album (In the Silence) in his homeland last year, the singer has the best-selling and fastest-selling debut album ever in Iceland. On Thursday's installment of World Cafe's Latin Roots series, Ernesto Lechner — co-host of the radio show The Latin Alternative — dives into balada, a romantic style of Latin music. Lechner starts by playing a couple of examples of the style from the late 1960s, when authentic balada drew from jazz and even the Brazilian genre of bossa nova. We'll also hear a modern rendition of the style from Babasónicos of Argentina. 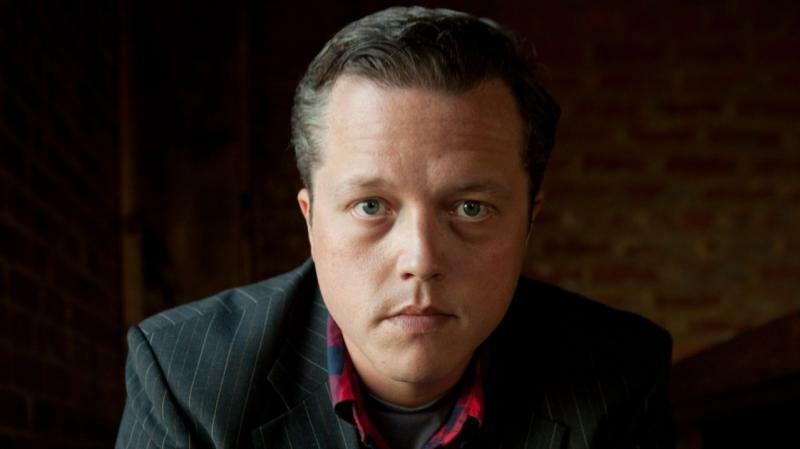 Soulful roots-rock singer Jason Isbell has been writing revealing, introspective songs since his days in the Southern rock band Drive-By Truckers. After leaving the group in 2007, Isbell went on to record a string of studio albums with and without his new band, The 400 Unit. His hit "Alabama Pines" won Song of the Year honors at the 2012 Americana Music Awards. World Cafe Next: Wildcat! Wildcat! 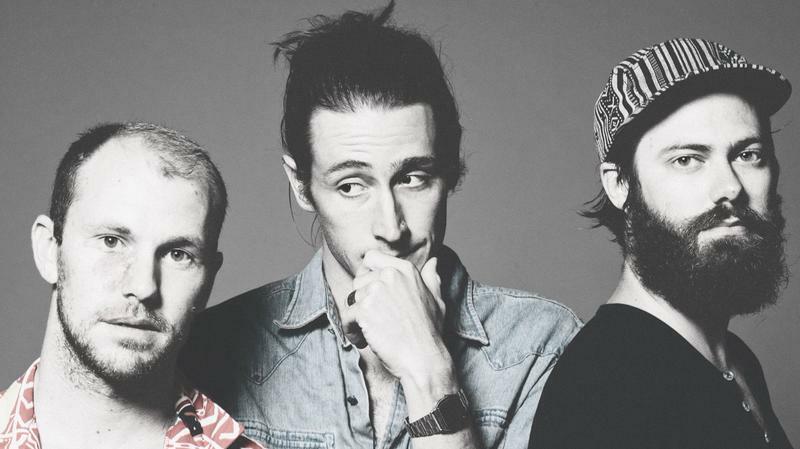 The punchy L.A. indie-pop band Wildcat! Wildcat! is made up of three members who've been friends since middle school. They've released a couple of singles — including the latest, "Mr. Quiche" — and recently compiled them on a new EP. Hear a couple of the band's songs on this installment of World Cafe: Next.